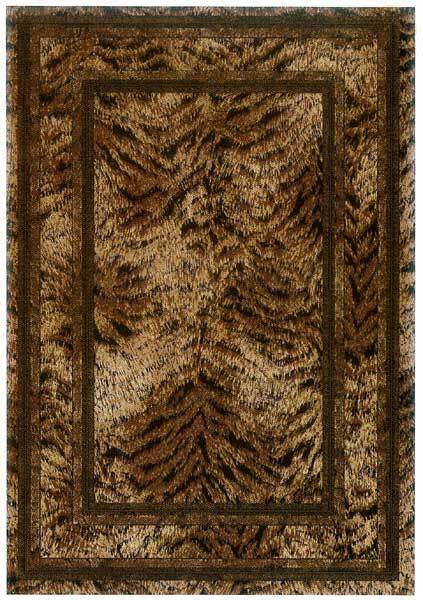 Owen Carpet offers a wide selection of area rugs to dress up any room. Shaw Area Rugs, Milliken Area Rugs, Dynamic Rugs, United Weavers, and more. 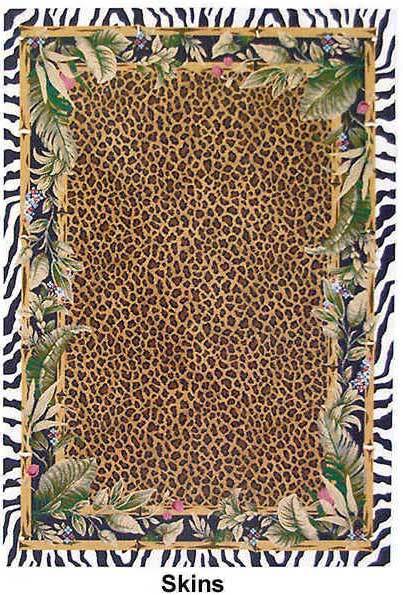 We can also make a custom designed area rug from any carpet you choose. If you can put it on paper, we can put it in carpet ! Call 1-800-626-6936 to discuss your area rug ideas. Milliken is the highest quality carpet manufacturer in the world. They offer a wide range of flooring options, and have some of the most modern and up to date area rug patterns available. Each rug is manufactured 7-10 days after you place your order, and is shipped direct from Milliken to you. All their rugs are made with nylon fibers for ultimate durability. Browse their selections, and give us a call to place your order. Don't forget, we offer FREE SHIPPING on up to 6ft x 9ft Area Rugs !